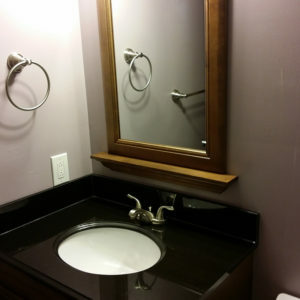 Since 1975 we have handled 1000’s of home improvement projects of all types. 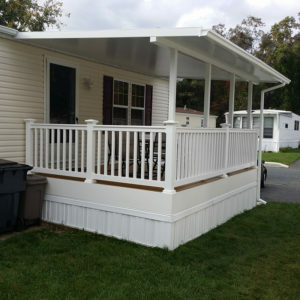 While we specialize in siding, decks, kitchens, windows, doors, and bathrooms, we can handle any need you have. 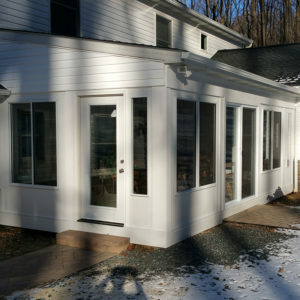 Our experience includes new buildings and rehabilitation of older buildings and anything in between. What do you get from K & A1? Years and years of practical experience. That’s something you can’t find on Google. 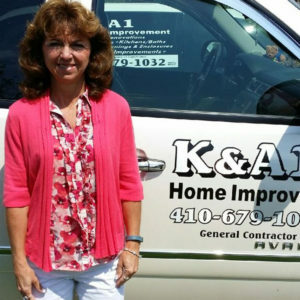 Micheal Kenney has owned and operated K & A1 Home Improvement since its start in 1975. 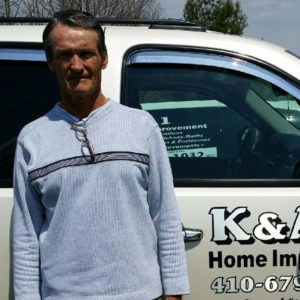 Over the years he has serviced thousands of homes in the Abingdon area and has earned a reputation for the quality of his work. 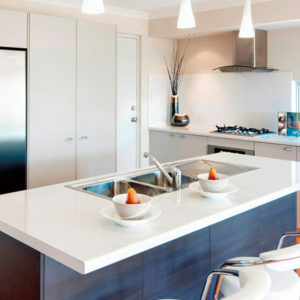 Cheryl Kenney wears many hats and brings to the table her eye for detail. This comes into play in all aspects of the business, from managing the books to setting appointments and ensuring customer satisfaction.